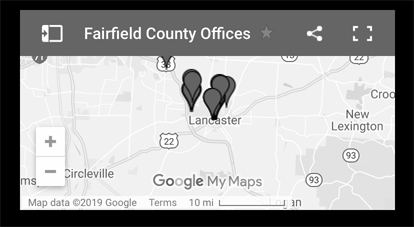 Fairfield County Intranet, Lancaster, Ohio. The Fairfield County Intranet is being mandated by policy to be the default home page for many county employees. This is being done in an effort to make access to the intranet and other county web applications much easier for our employees. 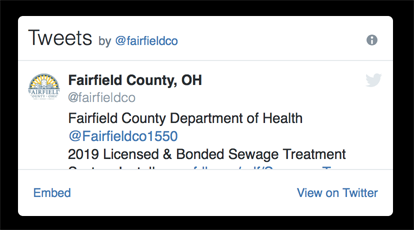 © 2019 Fairfield County Intranet, Lancaster, Ohio 43130 - All rights reserved.